Twelve-year-old Daisy has just died in a car crash. But in a twist of fate, and through a heavenly bureaucratic mistake Daisy ends up, not where she is supposed to be - but in the body of a dog. Daisy may now be inhabiting a dog's body, but inside she is still very much Daisy, and is as bouncy, loyal, positive, energetic as she ever was. Daisy's only thought is to somehow be reunited with her parents, who she knows will be missing her. 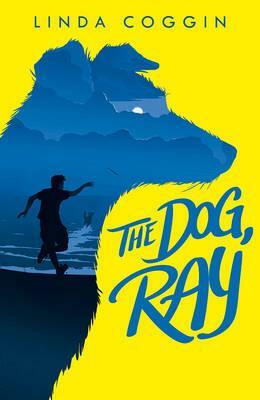 And this is how she meets Pip, a boy who is homeless and on his own journey, and a lasting, tender and very moving friendship between boy and dog/girl is formed. Linda Coggin taught horse riding in the West Indies before studying mime in Paris and Czechoslovakia. Forming a small theatre company they played the fringe theatres and the alternative cabaret circuits of Europe. She appeared in Ken Russell's film GOTHIC as the mechanical doll. She worked as an actor and for several years and presented The Home Show for Thames Television.